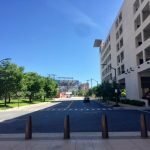 After receiving an unsolicited proposal, the Baltimore Development Corporation (BDC) is seeking purchase and development proposals for the site which houses the Baltimore Animal Rescue and Care Shelter, Inc. (BARCS) and The Office of Animal Control at 301 Stockholm St. in the Stadium Area. The 2.564 acre and approximately 112,000 sq. 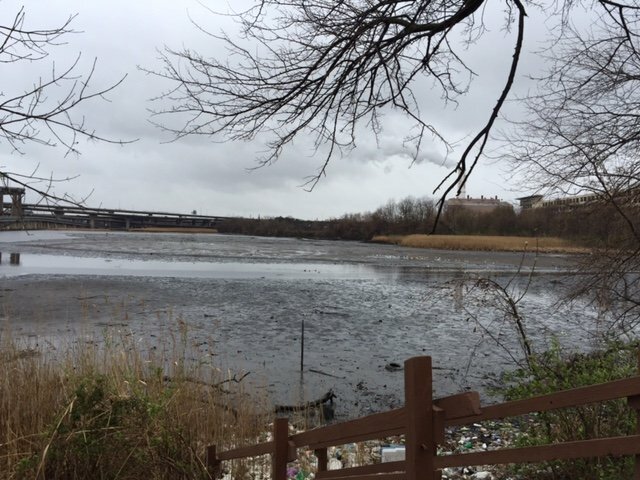 ft. waterfront property sits on the Middle Branch. The BARCS and Office of Animal Control joint building is 23,000 sq. ft. 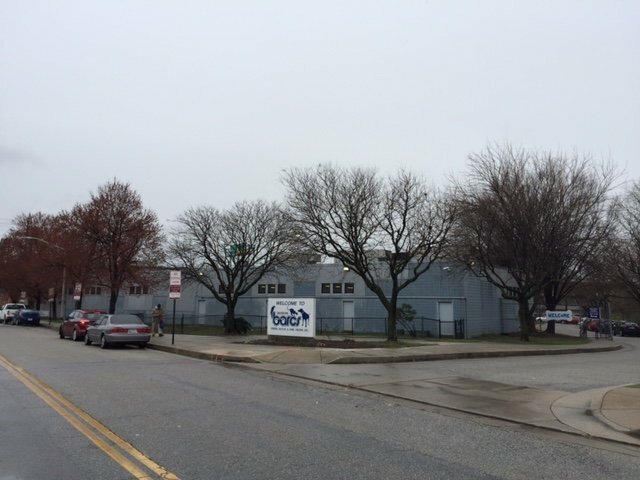 The Baltimore Development Corporation (BDC) has received an unsolicited proposal for the purchase and redevelopment of the City-owned parcel located at 301 Stockholm Street (Block 0984, Lot 001). The parcel has an area of 2.564 acres or approximately 112,000 square feet. Any parties interested in submitting a proposal may do so in writing by 4:00 PM on April 5, 2017. 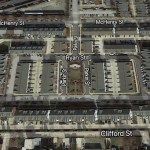 All plans for redevelopment should align with the South Baltimore Gateway Master Plan. 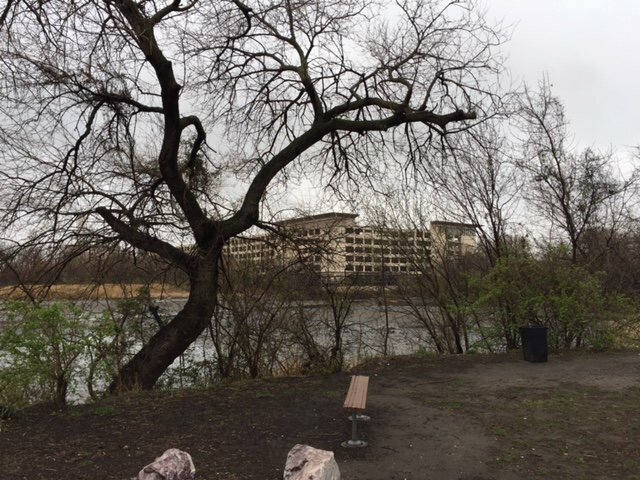 BDC reserves the right to evaluate and refuse any or all proposals which, in its judgment, do not provide the highest and best use of the property, and/or do not serve the best long-term interests of the City. 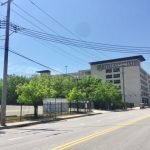 The area has become a hotbed for investment and redevelopment with its close proximity to Horseshoe Casino Baltimore and the $275 million mixed-use Stadium Square development. The site is across the street from The Parker Building at 333 W. Ostend St. which is currently under construction for a conversion to 50,000 sq. ft. of offices. A block east at 175 W. Ostend St. will be the new 10,000 sq. ft. Checkerspot Brewing Company brewery and tap room. Two blocks to the west at 1300 Russell St. is the future home of Hammerjacks, a 48,000 sq. ft. music venue and club. 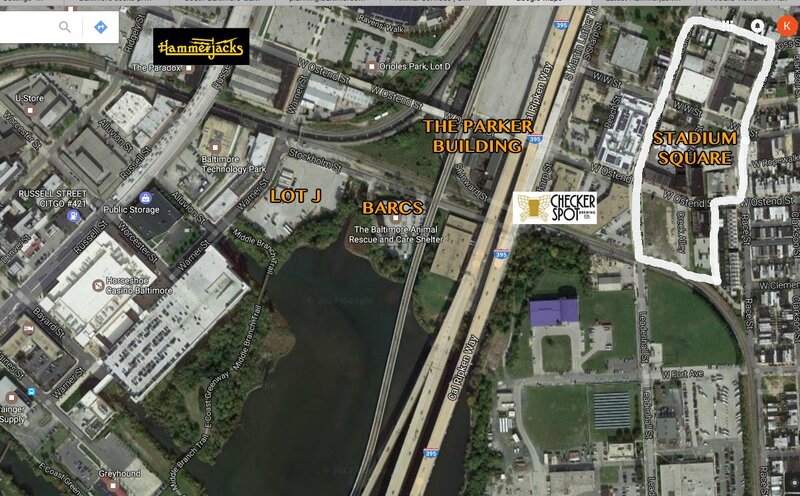 The BARCS and Office of Animal Control site is also adjacent to Parking Lot J, which the ownership team at Horseshoe Casino Baltimore has the option to purchase for redevelopment. 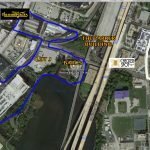 Caves Valley Partners (CVP), which is part of the ownership team at Horseshoe, as well as the developers of Stadium Square and other South Baltimore projects, has told SouthBMore.com that they will be part of a team responding to the RFP. BARCS is also raising private funds for its new facility.